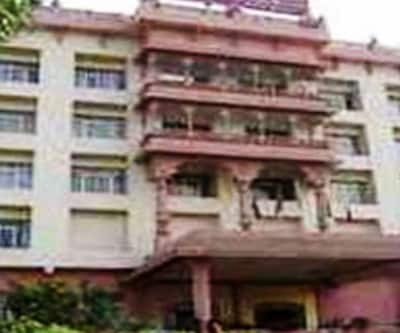 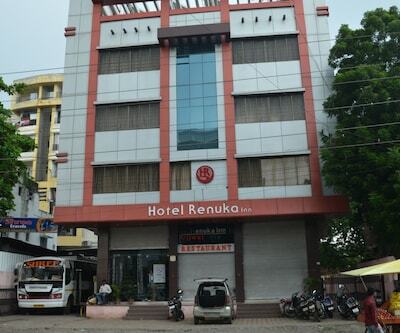 In heart of Nagpur city rests Hotel Chanakya. 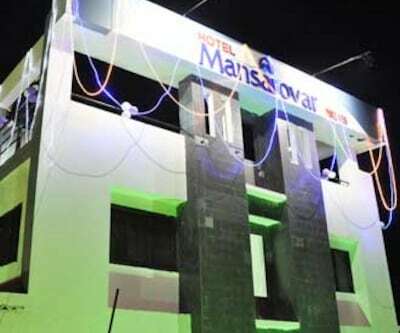 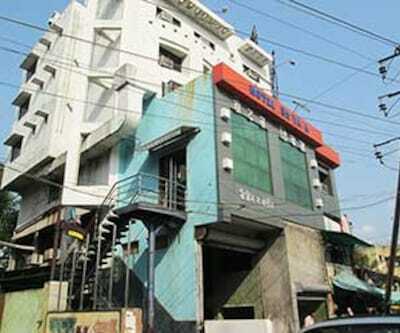 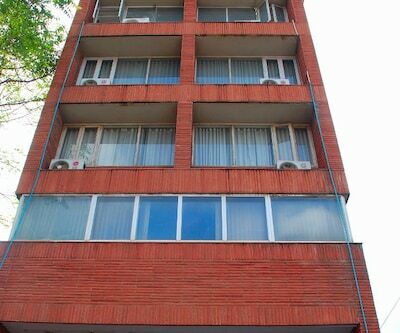 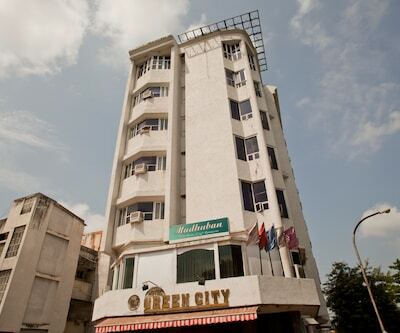 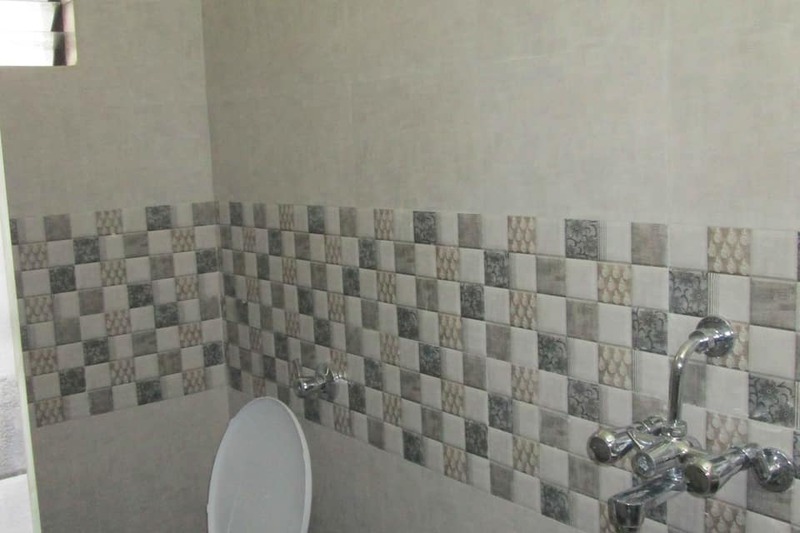 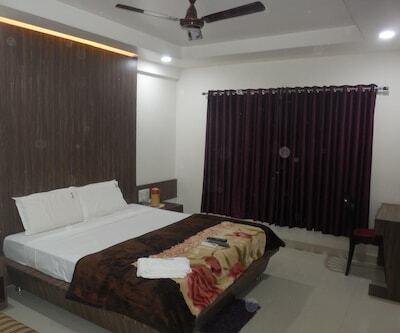 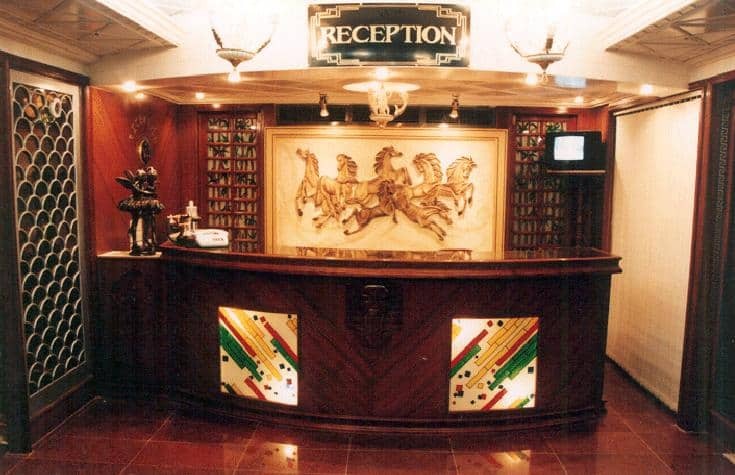 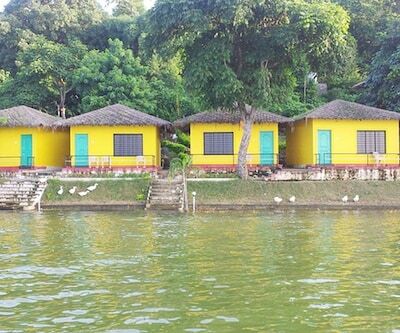 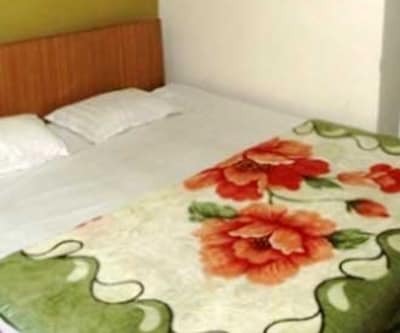 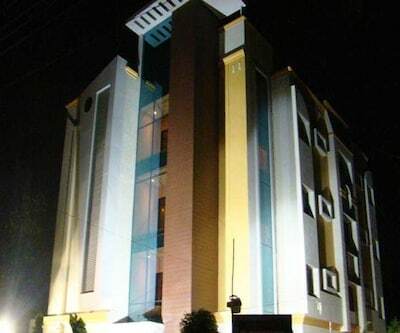 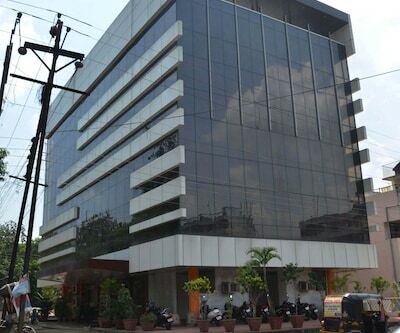 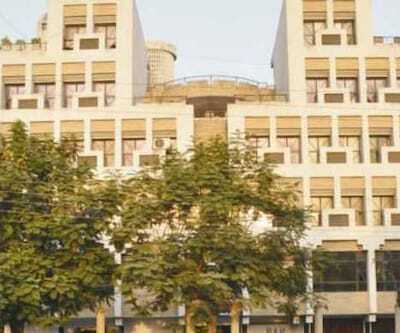 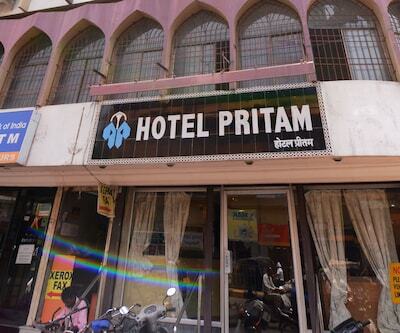 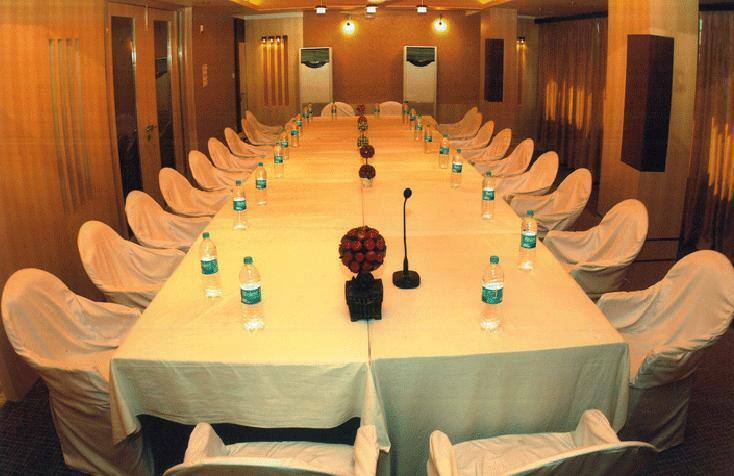 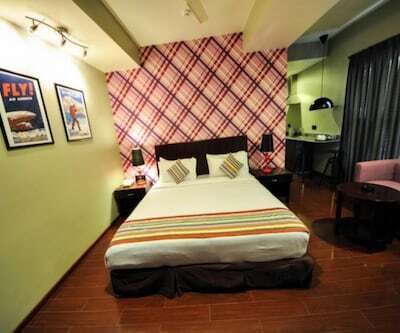 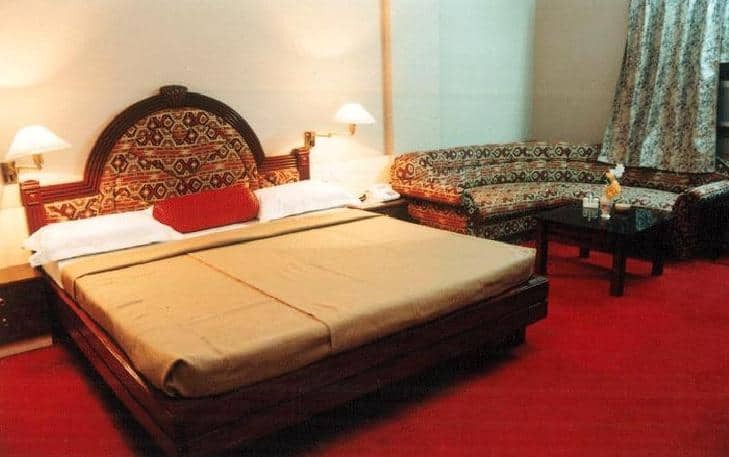 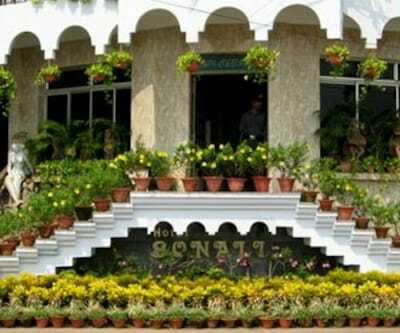 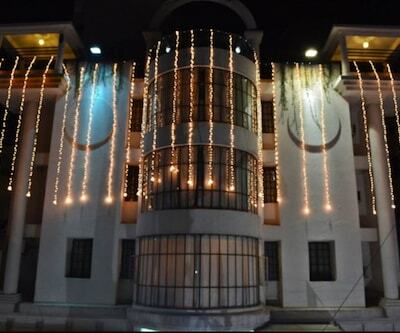 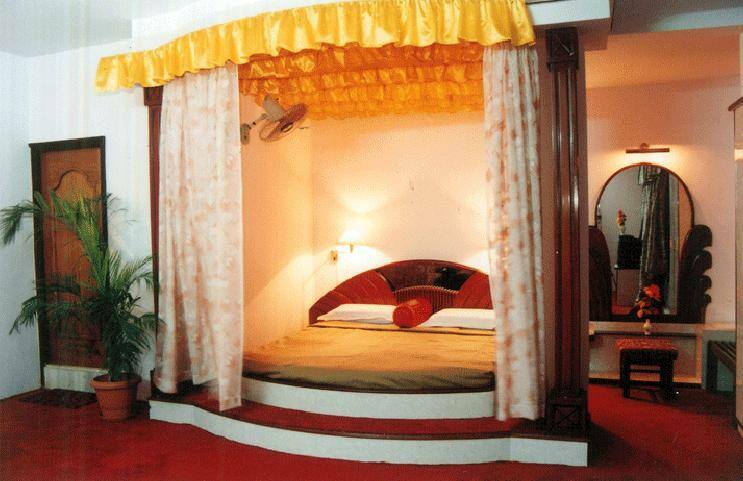 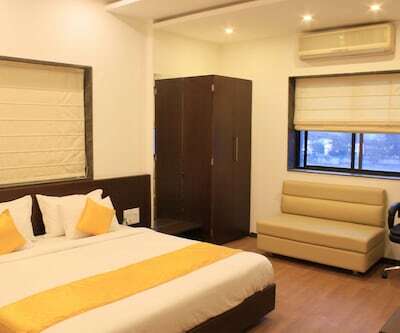 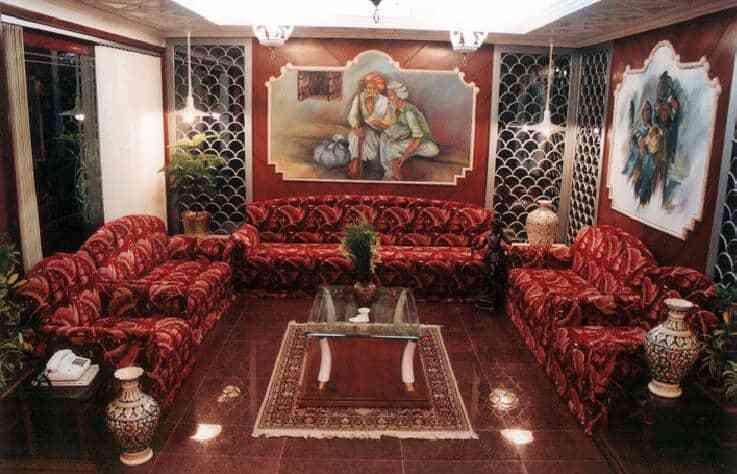 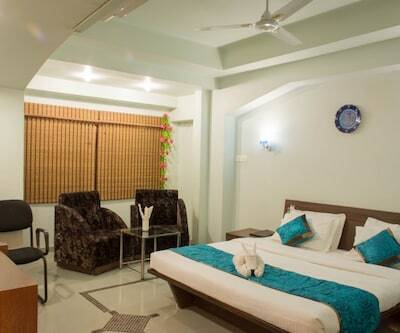 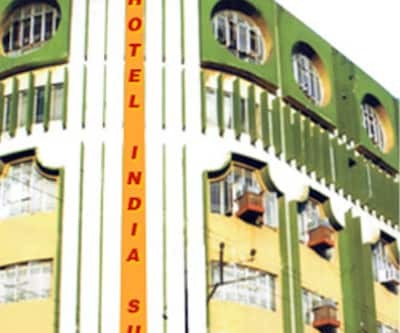 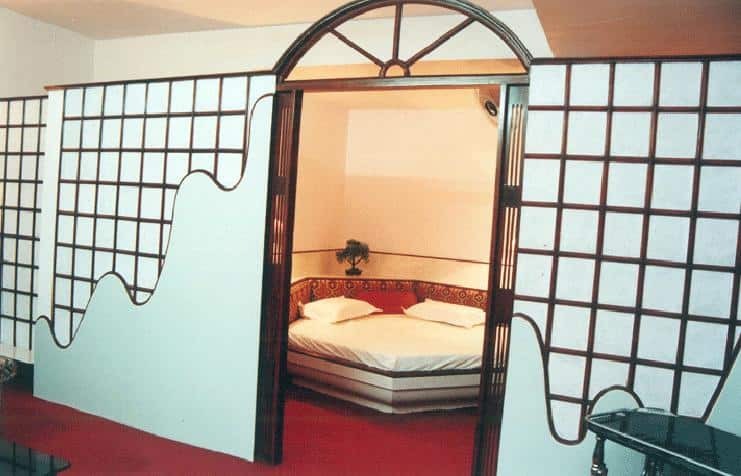 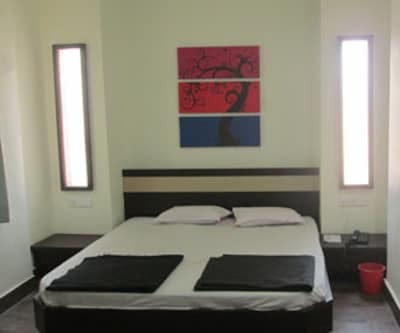 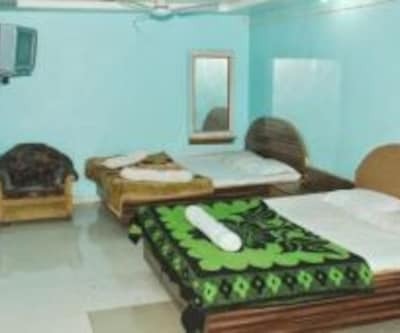 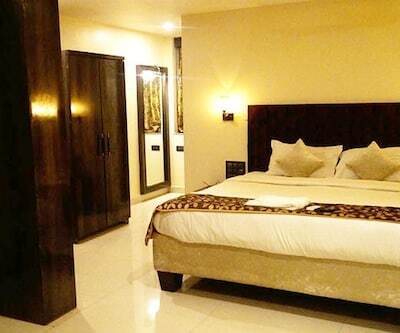 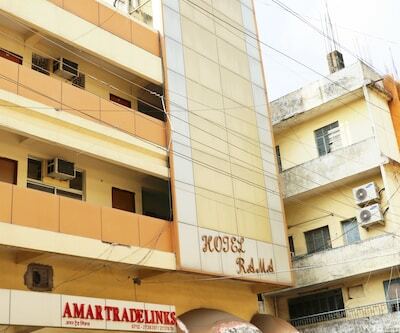 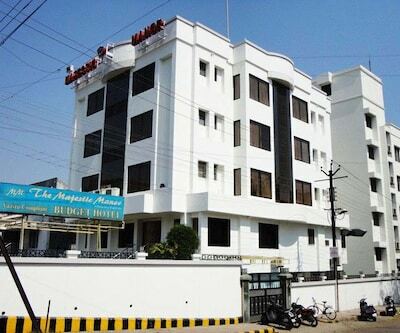 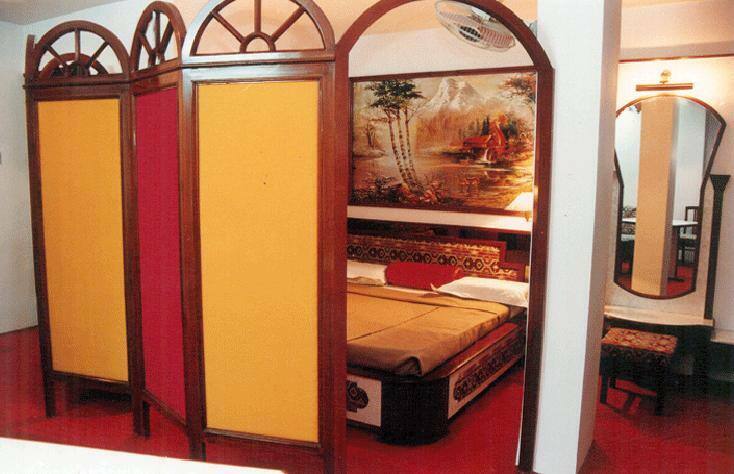 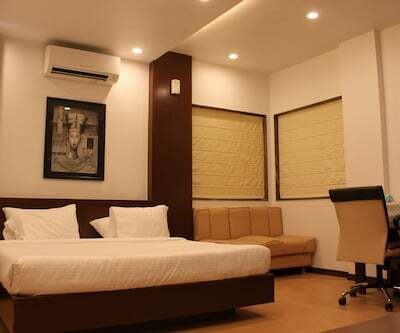 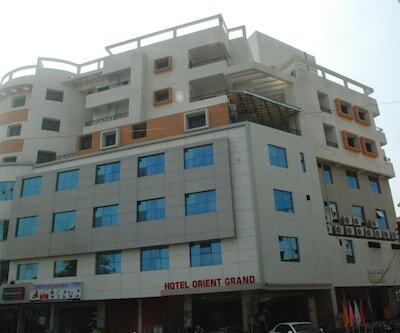 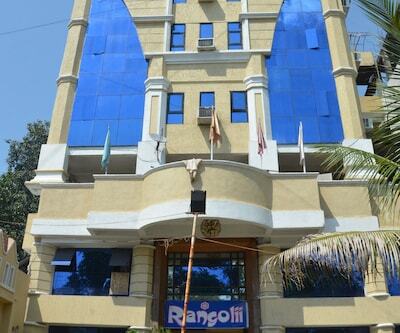 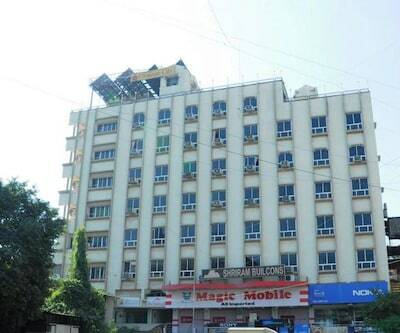 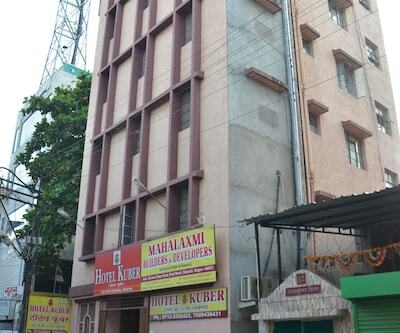 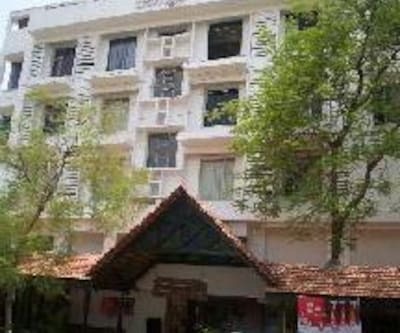 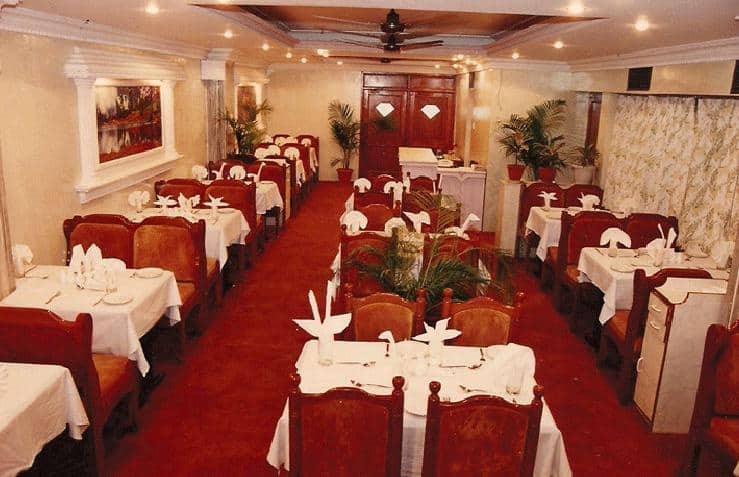 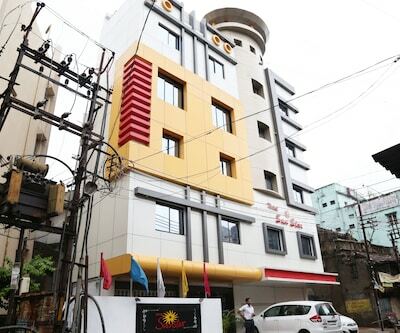 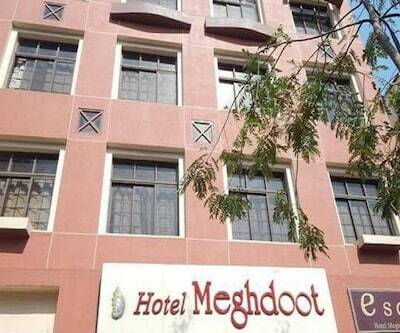 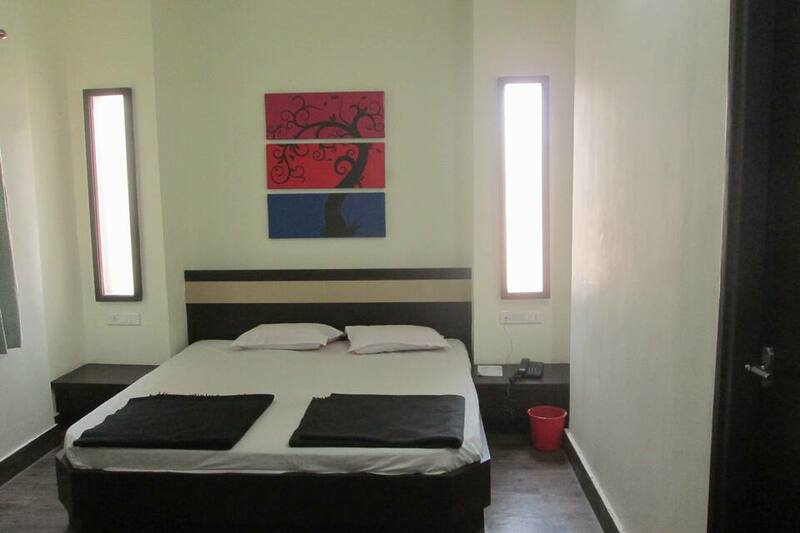 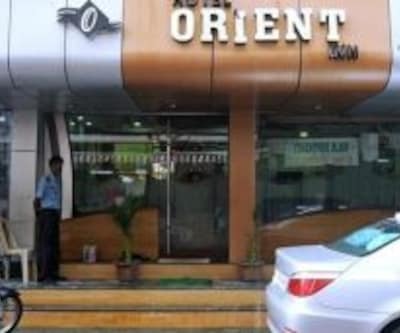 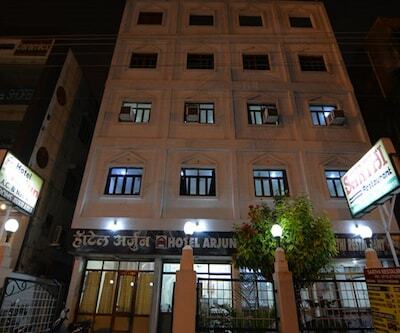 This budget hotel in Nagpur accommodates guests in any of its spacious 29 rooms. 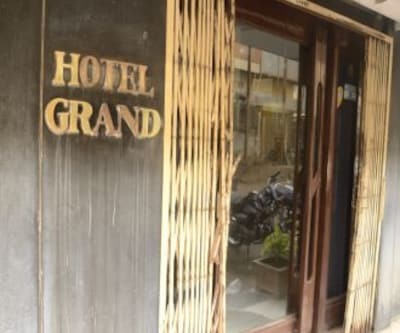 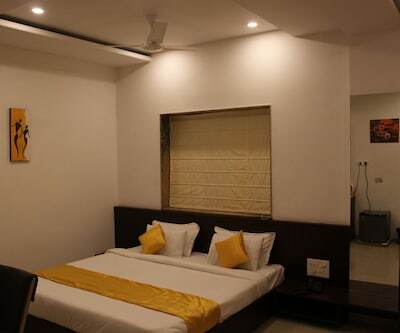 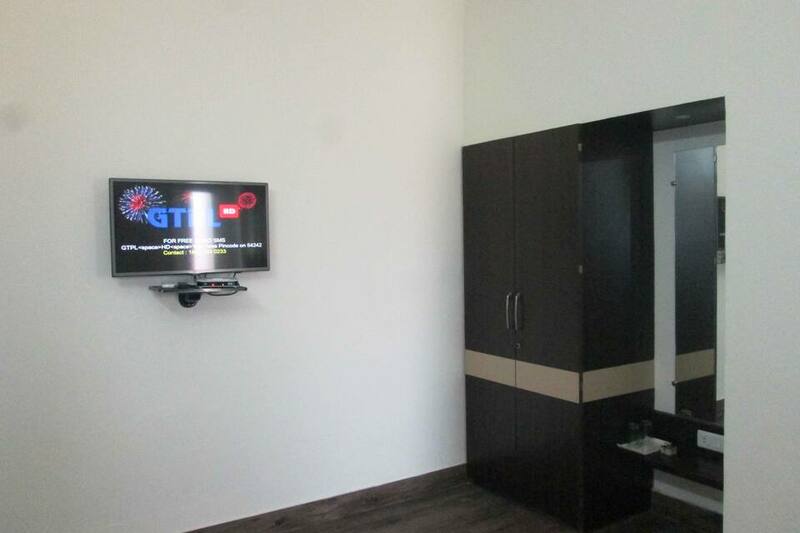 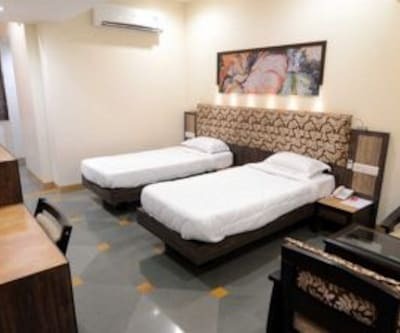 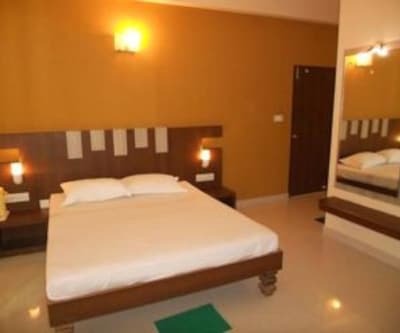 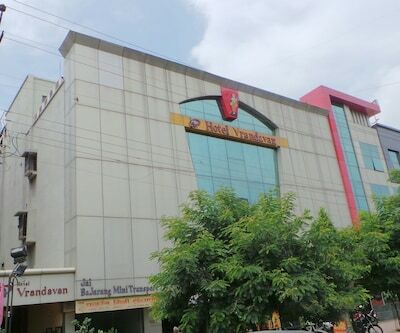 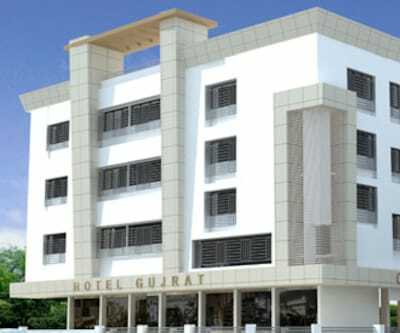 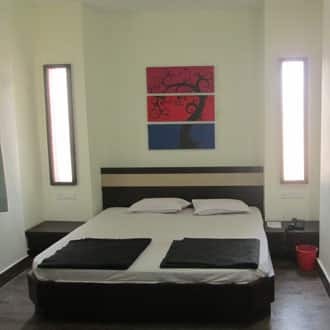 Modern hotel facilities like luggage storage, laundry/dry cleaning facility and round the clock front desk for assistance are available within the premise of this budget hotel in Nagpur.